Visiup company has a factory for sale Ho Chi Minh City for foreign companies in the Vietnamese territory. Factory for sale in Ho Chi Minh City in Binh Duong. 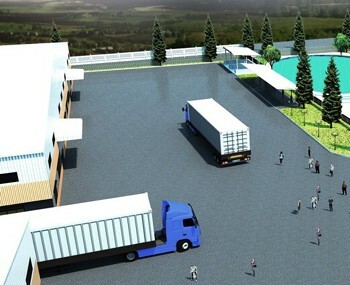 Factory to build on a land (2000sqm to 50000sqm). 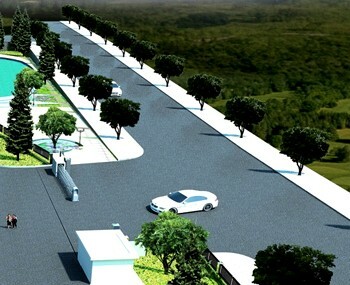 Land : 1,50 USD /sqm per month. 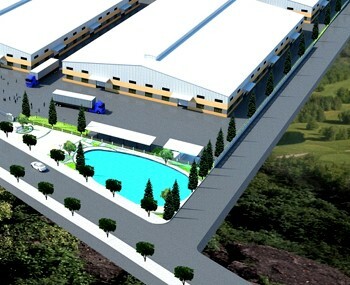 Construction of the factory : 2,00 USD /sqm per month. 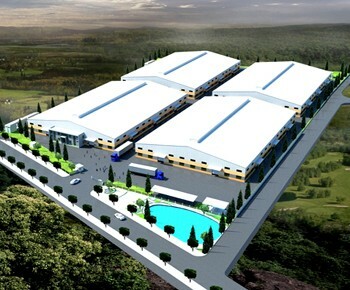 A company can buy 2000sqm, 4000sqm... up to 50000sqm.